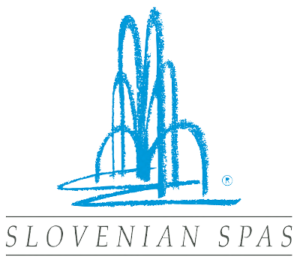 Next to the business aspect of the boutique trade show with focus on pre-scheduled meetings with exhibitors from different countries of Central Europe, SPA-CE will again offer a great educational programme and Fam trip for hosted buyers to selected Slovenian spas. 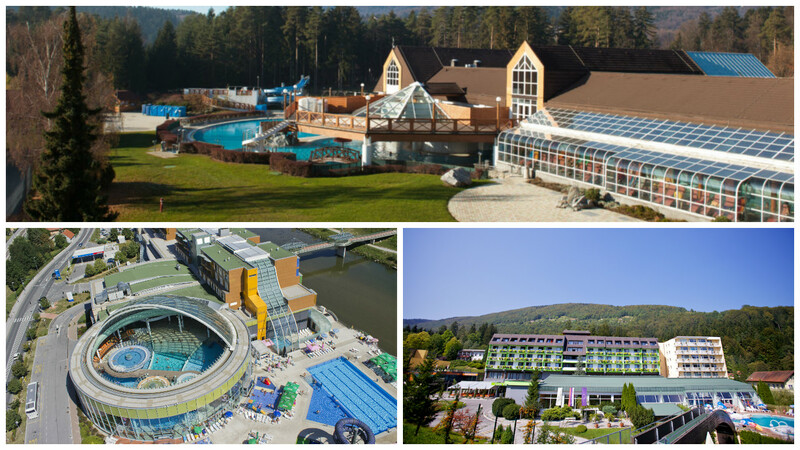 Zreče Thermal Spa, a modern Spa Resort with excellent natural properties, situated in the midst of the lush green forests of Pohorje. You can check out detailed programme of Fam trip for Hosted Buyers HERE.